Are you in the market for a full-size luxury sedan? Then visit Bob Robinson Chevrolet Buick GMC Cadillac today. 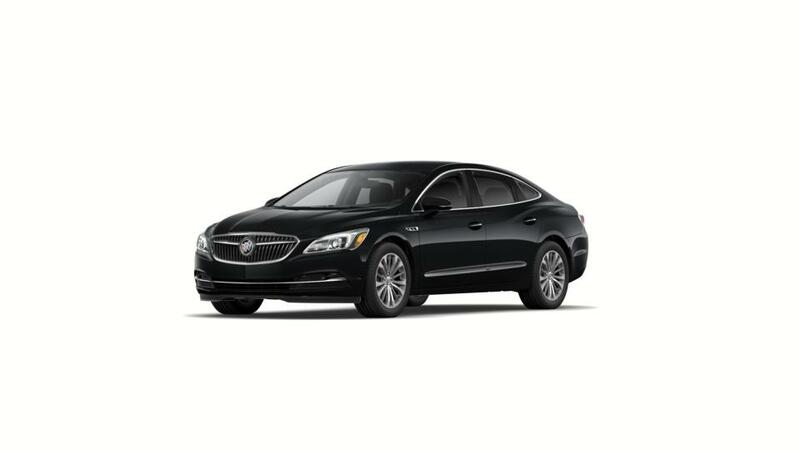 We have the new Buick LaCrosse’s extensive inventory for the Triadelphia drivers to choose from. With its sculpted and contemporary design, this sedan is sure to turn heads. It comes with a quiet cabin, advanced safety features and state-of-the-art infotainment options. The vehicle has enough room for five and its 5-link rear suspension provides smooth handling. 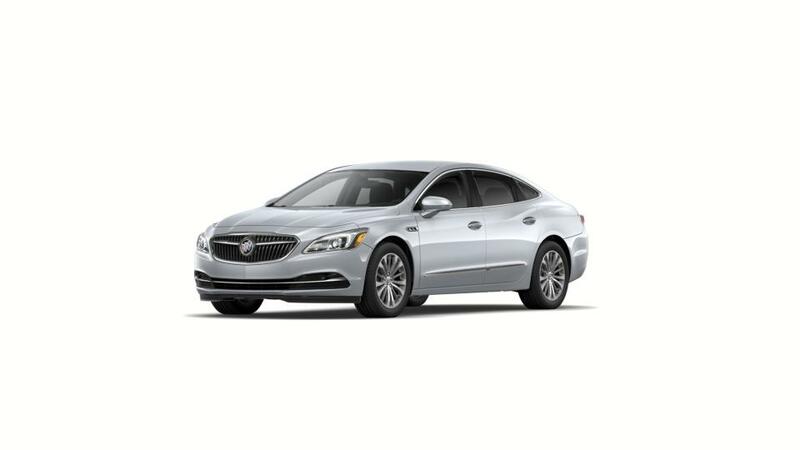 Bob Robinson Chevrolet Buick GMC Cadillac has some exciting offers and specials on this luxury sedan. What’s more, you can now narrow your choices according to trim, pricing, color, and mileage. Come to our new Buick LaCrosse showroom in Triadelphia and test-drive this vehicle today!